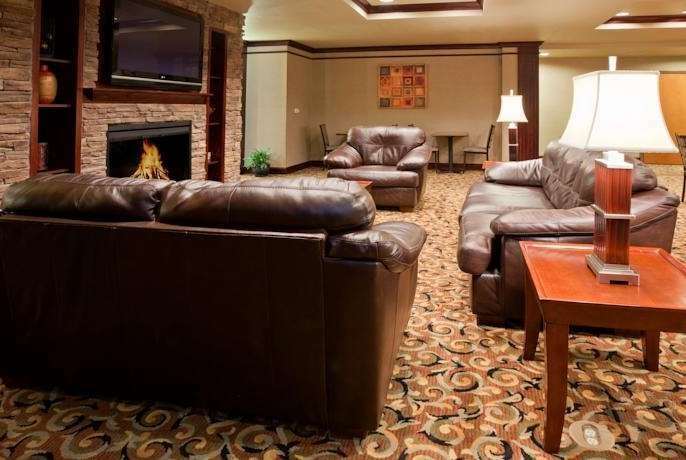 Baymont by Wyndham Sturgis provides comfortable accommodations with a central location off Interstate 90. If you are in town for an expo or convention, the Boulder Canyon Station Convention Center is right next door. There is also plenty of shopping and dining options nearby as well as many casinos in neighboring Deadwood. We are 40 miles from Rapid Regional City Airport RAP and 53 miles from Mount Rushmore, so you can visit the Black Hills landmark with ease. While you are here, take advantage of our meeting rooms, free WiFi, pool, and fitness center. These small-scale thunder lizards would be cute -- if not for the real teeth glued into their mouths.